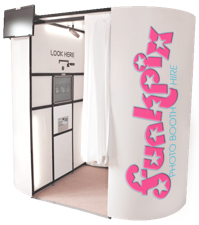 If you are considering a photo booth in Glasgow for your special event, make sure you come to fun k pix photo booth. We offer a range of photo booth options that will ensure you capture every moment of your event in the most fun way possible. You’ll love the look on your guests faces the moment they spot our photo booth waiting for them. 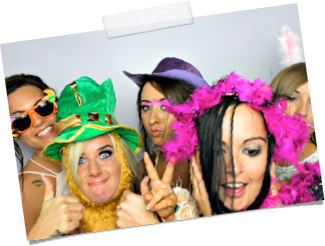 We offer photo booth hire in Glasgow for weddings, birthday parties, corporate events and much more! Our selfie mirror option offers exactly what its name suggests, allowing your guests to snap photos of themselves in full selfie glory. Forget table cameras. Our photo booth in Glasgow offers a modern and dynamic way to capture the mood and we would be delighted to tell you more about our photo booth options today. We can deliver and set up and then come back and collect your booth once you are finished. Whether you have hired an entertainer in a hall or you plan to hold a party for your child at home, our photo booth hire in Glasgow is the perfect solution. You can choose to hire your booth for an hour or more and really make your guests the centre of attention. The great thing about our booths is that they capture the magic that your photographer simply wouldn’t be able to capture exactly. When you put a few adults or kids into our party booth you will be amazed at the magic that can be captured. You can choose to have your photos of your big day printed, or alternatively you may want to share them digitally on social media. 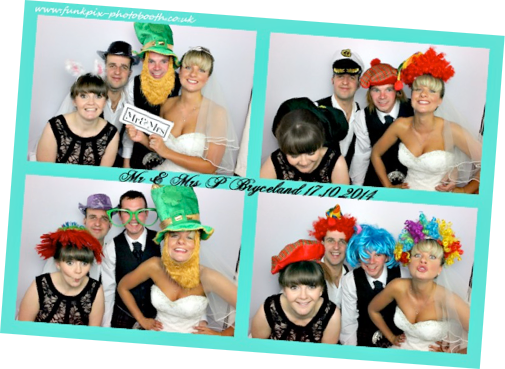 We give you the freedom to choose exactly how to receive your photos and we would be delighted to tell you more about our photo booth hire in Glasgow and how we can help you to get some really great photos. When you are looking for a fun and unique way to capture the magic at your next event, our photo booth in Glasgow is the perfect solution. We offer flexible hire periods and a reliable photo booth experience that will not be forgotten. Treat your guests to an extra special photograph of your big day and relive those memories over and over again.